Most people consider mudra to be the placement of the hands and fingers in particular positions. So, that’s where we are starting in this cycle of training in the Intermediate level of The Practice. The index finger represents the personality or sense of ego. This can be anywhere along the spectrum of spiritual maturation and infusion with the higher nature. This is the Jupiter finger. 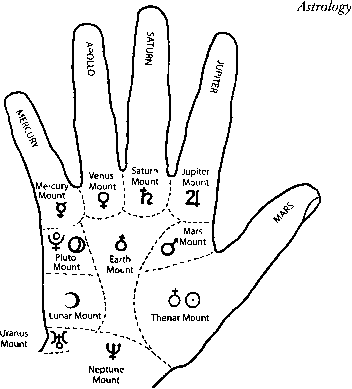 The middle finger is the Saturn finger and gives stability to the energetics being invoked. For most people, the middle finger is the longest. This indicates our responsibility and duty (Saturn) to be aware of the energy that we are creating (karma), conducting (living and expressing), and the effects on others (virtue or non-virtue). The ring finger has to do with refinement of energy, with grace, and an aesthetic interaction with one’s being and one’s energies. As such, in how I work with energy, it is the Venus finger. The little finger is like an antennae, or a wire. It attracts energy with immediacy. This swiftness and conductive nature, as well as its shape, indicate that it is the Mercury finger. The meditation is a simple one, mostly silent and in presence, thus potentially providing the experience of a mudra being invocative simply by its shape and nature.